Jacob Lafferty demonstrated KINDNESS when he held an umbrella for an injured friend walking to the CPAC last Friday. Megan Kunkle and Ben Childress showed KINDNESS when they helped Dean Booker clean the freshman hallway! Say cheese! We will have professional photographers on campus this Wednesday and Thursday. We would love for everyone to look nice and neat, and avoid t-shirts, sweatshirts, and any dress-down wear. Thanks for your help! Your final check-in with College Counseling is this Wednesday, April 10th during your drop period. This is a mandatory meeting. Please come to the CUBE with your laptop! If you will be on the Marine Science trip OR you do not have a drop period on the 10th, you MUST make this meeting up. Our make-up session will be during lunch on Monday, April 15th, in the CUBE. Please email/speak with Dean Zelaya or Mrs. Otey if you plan to audition! River Run Country Club is looking for someone to perform court maintenance duties (such as brushing and lining the 9 clay courts) each day between the hours of 3 PM and 6 PM (any 2 hour period within this time frame). There are also early morning hours available on the weekends. For more information, e-mail ghusk@riverruncc.com. Model UN Team Members: if you are interested in an executive position on MUN for next school year, please email Mrs. Shaefer with some times that you are available for an interview!! Mrs. Shaefer and other members of the current exec team will conduct the interviews in the English Office over the next few weeks . We are looking for 4-6 committed members to comprise our executive board next year. Criteria: you are a rising JUNIOR OR SENIOR and have been FULLY involved in Model UN for the full academic year (though preference goes to members who have been committed for 2 years or more. We are also hosting CHARMUN next fall, so even if you are not selected for a full executive position, it is possible that you could be asked to be part of a special planning committee for our local conference. EMAIL MRS. SHAEFER ASAP to let us know you are interested! 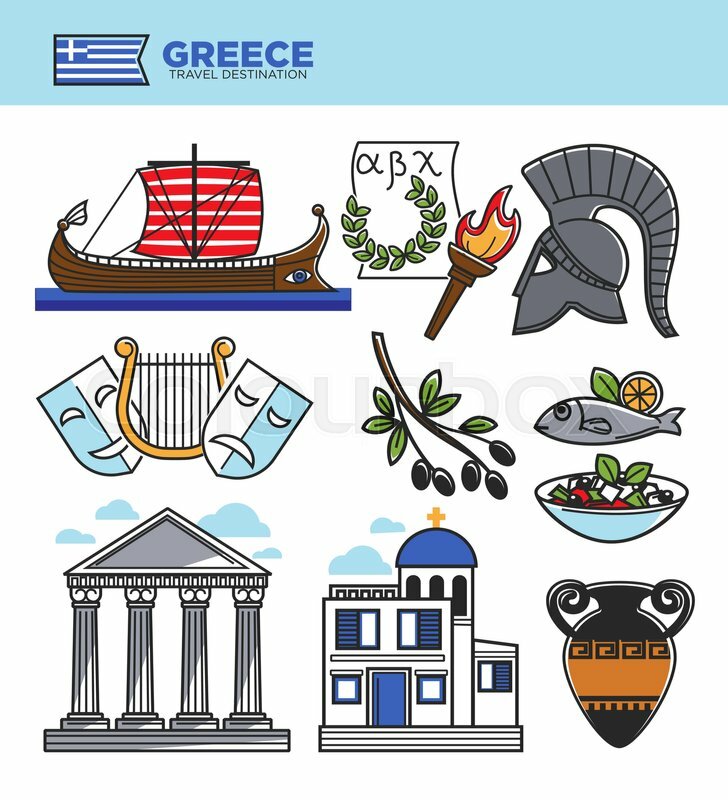 Lower school is in need of about 2-3 volunteers to help us with our Greece Cultural Night on April 11 from 6:00-7:00pm. Volunteers will be helping to run various stations (like reconstructing the Parthenon from blocks, being a runner for our cooking station, helping parents access language apps/videos). If you are interested and available, please contact Melissa Fox, LS Dean of Studies, at mfox@cannonschool.org. Thanks! What’s up ballers. Michael Elrod and I will be hosting a 3 man basketball tournament on April 20th at 12pm as part of our capstone. Entry fee is 5$ per person and it will be played at the Skybrook basketball courts. All of the proceeds will go towards sports equipment for the Boys and Girls Club of Charlotte. The Winners of the tournament will receive 50$ in Chili’s gift cards. how it impacts our community. We are looking for students to sign up and take part in performing on the CPAC Stage. please email me at gventura@cannonschool.org!